Better together: Walt Disney World Resort and the community responded to a challenging hurricane season in 2017. As 2017 closes, it’s clear the blooming flower was the Central Florida community, and other regions impacted by the hurricane season of the past year. In the face of adversity, Walt Disney World Resort and its Cast Members stood alongside fellow Floridians and the world in rising to the challenge of helping those impacted as hurricanes swept through the places many Cast Members call home. 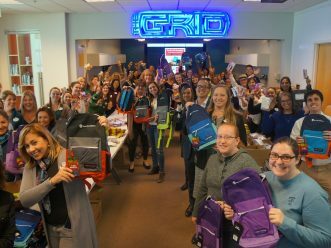 During the storm season, Disney contributed funds, support and supplies to various relief organizations, while Disney VoluntEARS dedicated more than 2,000 hours to relief efforts in both the local Central Florida community and beyond. Here’s a look back at how that funding was invested in helping impacted communities recover and move forward. When Hurricane Harvey devastated Houston, Texas, The Walt Disney Company donated $1 million to Hurricane Harvey relief efforts through the American Red Cross. 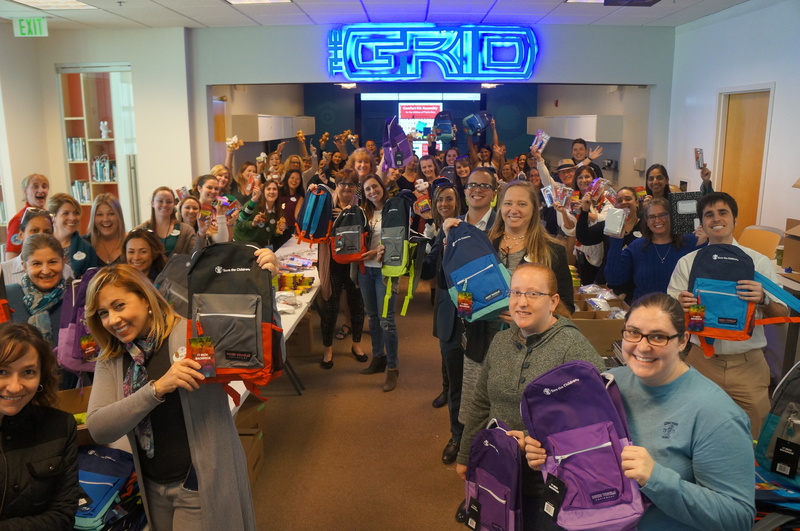 Disney and ABC’s #DayofGiving social campaign amassed an additional $15.7 million, while the company also matched additional donations Cast Members and employees made toward the relief efforts. 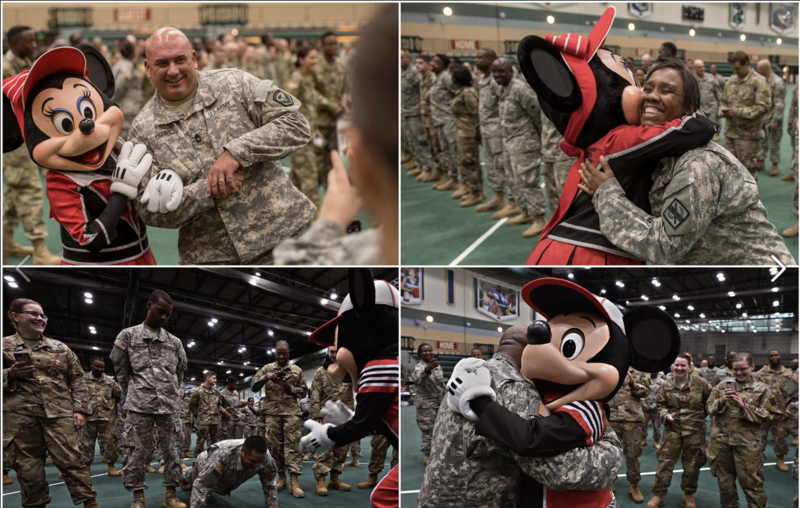 During recovery efforts, Mickey and Minnie Mouse made a surprise visit to a pop-up day care center at the George R. Brown Convention Center in Houston. 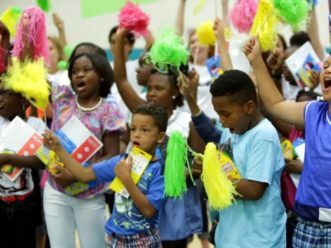 More than 1,500 people sought temporary shelter at the center, and this out-of-state magic delivery put smiles on the faces of those who needed it most. The famous duo also toured a local Texas Red Cross office to share their appreciation of the many volunteers who were working there in the weeks following the storm. Next came Hurricane Irma. 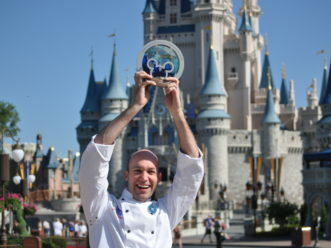 Walt Disney World Resort donated $2.5 million to the Hurricane Irma recovery efforts through American Red, Cross, UNICEF, Save the Children and other non-profit organizations, and hundreds of Disney VoluntEARS stepped up to the plate in the immediate aftermath of the storm to help local organizations and community parks clean up. 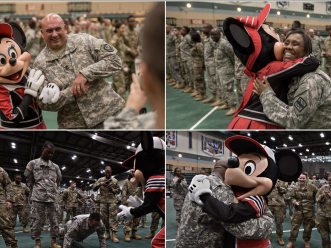 As servicemen and women from the National Guard were temporarily based at ESPN Wide World of Sports Complex, they received a surprise visit from Mickey and Minnie Mouse to thank them for all that they do. Mickey then took his pal Pluto to the Orange County Emergency Operations Center to thank even more responders and dispatchers for their hard work in keeping residents safe during the storm. For the first time, all family members were welcomed into the Resorts as guests sought shelter for their beloved pets. Pillows, sheets, blankets and towels were donated to the American Red Cross, local shelters and the Coalition for the Homeless, while textiles of an assisted living community without power were laundered on property to aid fellow Floridians hit hardest by the storm. And then, Hurricane Maria. To support the most critical needs as quickly as possible, such as solar powered generators, cellphone chargers and water filtration systems, Disney donated $250,000 through the Heart of Florida United Way for Puerto Rico. Immediately following the storm, nearly 800 Cast Members volunteered with Feeding Children Everywhere, putting together food kits that were delivered to the people of Puerto Rico. But it didn’t stop there. The needs of children and families in Puerto Rico is ongoing. 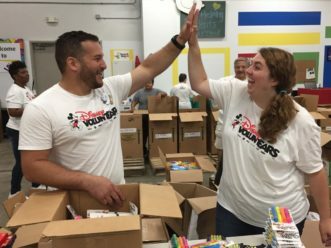 Hundreds of Cast Members recently created 1,000 more kits for children in Puerto Rico through Save the Children, containing everything from a medical ID bracelet to a cuddly teddy bear. 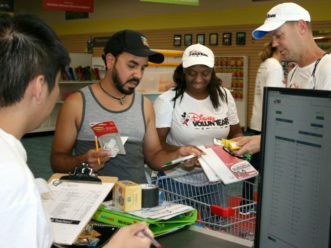 Since the storm, more than 270,000 evacuees from Puerto Rico have relocated to Florida and Disney VoluntEARS have been dedicating their time to numerous agencies supporting them. 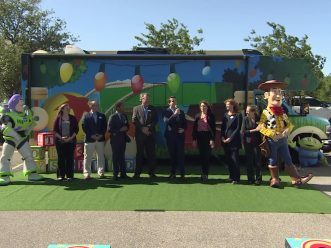 One such organization is Second Harvest Food Bank of Central Florida, who recently received a $50,000 donation from Walt Disney World Resort to support the needs of Central Florida’s newest residents. As 2018 begins and 2017’s chapter is closed, Walt Disney World Resort looks forward to continuing their support of the local Central Florida community and their friends and neighbors across the globe. If the 2017 hurricane season proved anything, it’s that there is power in working together.